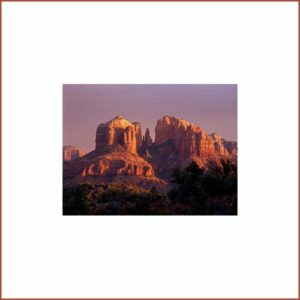 Give the gift of a photography workshop in colorful Sedona. 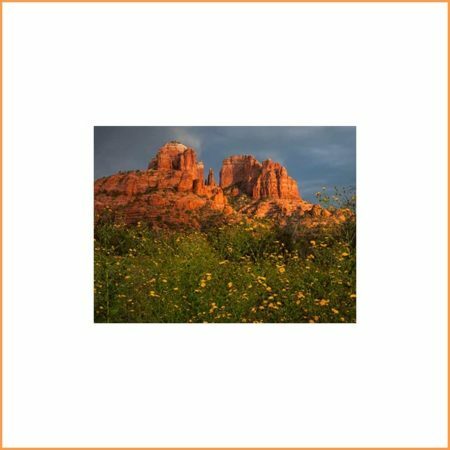 A gift certificate for a Sedona Photography Workshop will be mailed to your address to give to the recipient. The certificate will have contact info (email & phone) to schedule the private workshop. In this workshop my guest will be taken to beautiful locations to advance creative skills under the inspiring guidance of a professional photographer. 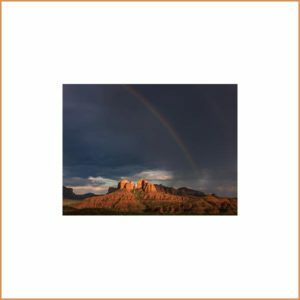 We focus on capturing the beauty of the red rocks while improving the skills to create new and better landscape photographs. A non-photographer spouse or friend can attend the workshop at no additional extra charge.